This is the third weekly bulletin. 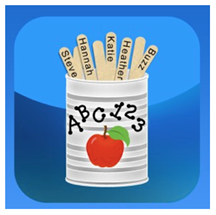 Three apps – Stick Pick, Animoto and Lucidchart are discussed / reviewed. The subject focus of the week for apps is Physical Education.